We present 30-40 on-line and live CLE Events each year. Members may attend and claim CLE at our weekly case law meeting free of charge. 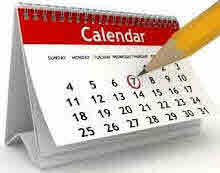 From time to time, we also have larger CLE events. Members may attend those at reduced fees. 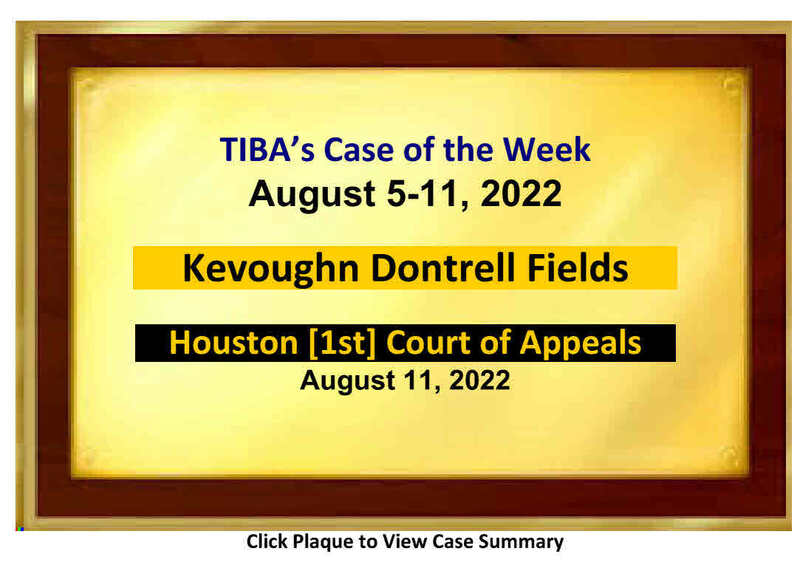 TIBA publishes two criminal law reports. "Dr. Dave's Daily Digest," which provides brief summaries of all published Texas criminal and relevant civil opinions on a daily basis; and "the Jasuta-Schulman report," which contains detailed in-depth dicussions of all the cases summarized in the Daily Digest. Both reports contain links to the actual opinions.